PLEASE NOTE: Neither Indiana Paralegal Association, Inc., nor any of its members, can give legal advice. If you need assistance with a legal issue, please contact an attorney. 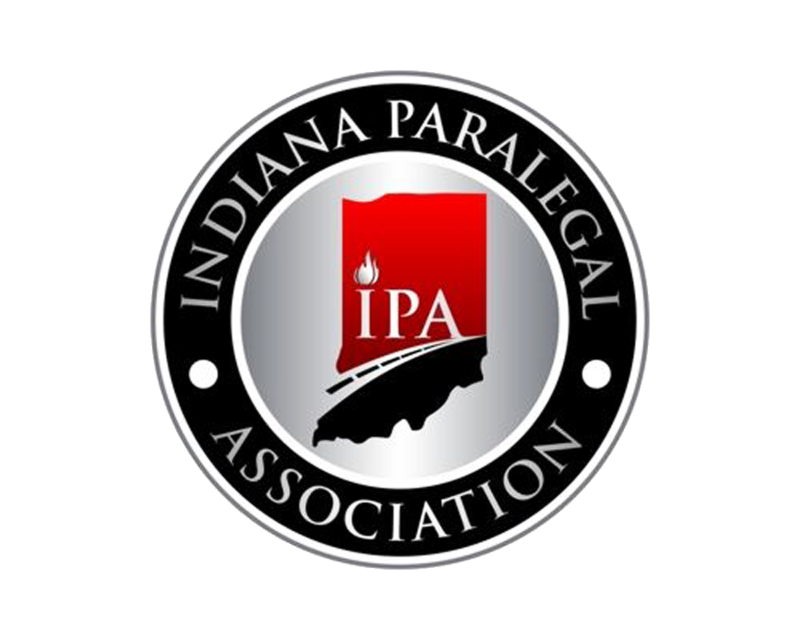 Join the Indiana Paralegal Association, Inc. ("IPA") today! The membership year begins July 1st. Already a members? It's easy to renew your membership; simply login in the top right corner of this page. Then select, "view profile." On your profile page will be a button for renewing your membership. Upon completion of your online renew, you will receive an email with an invoice. 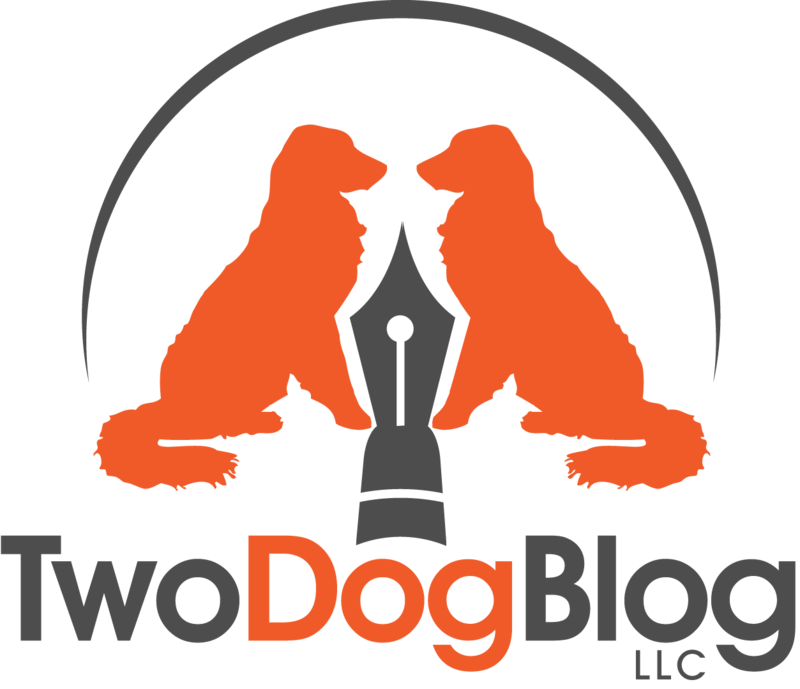 Annual Meeting of the Members of Indiana Paralegal Association, Inc.
How Is Writing for the Web Different from Writing for Print? 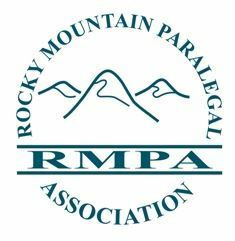 IPA's Career Center provides information for not only prospective Paralegals, but also seasoned professionals who are interested in professional development. The Career Center is also where members will find Paralegal Job Postings.